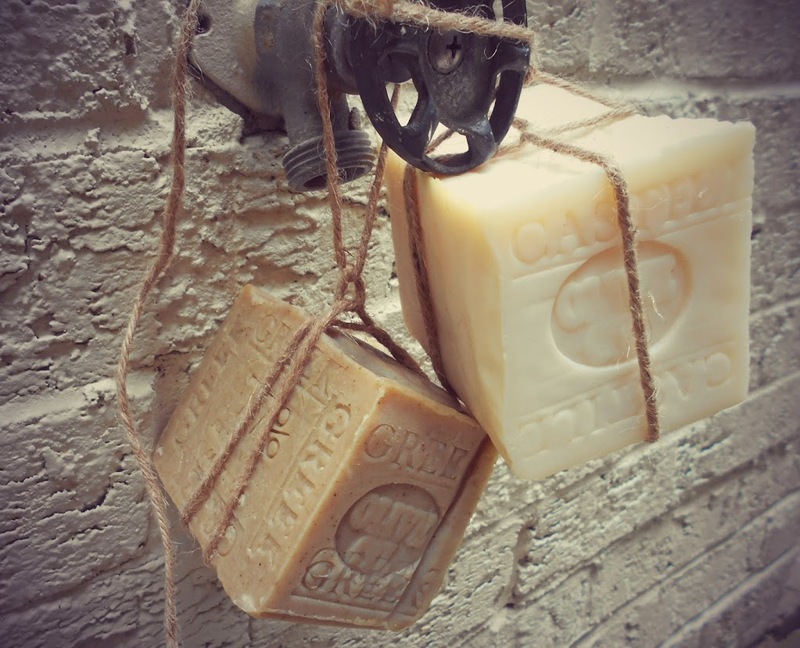 There’s something genuinely beautiful about old -fashioned natural handcrafted soap , they seem to project a sense of history, style and character without even trying. 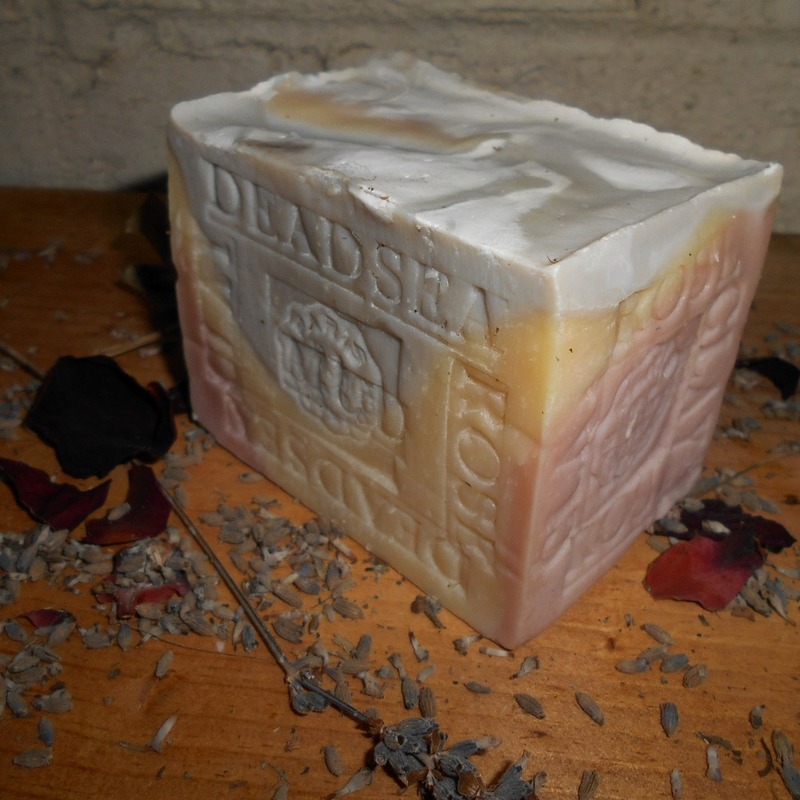 Here is our Artisan Lavender and Dead Sea Mud Soap – This soap is hand crafted Made from small batches the same way like my Grandma’s use to make . 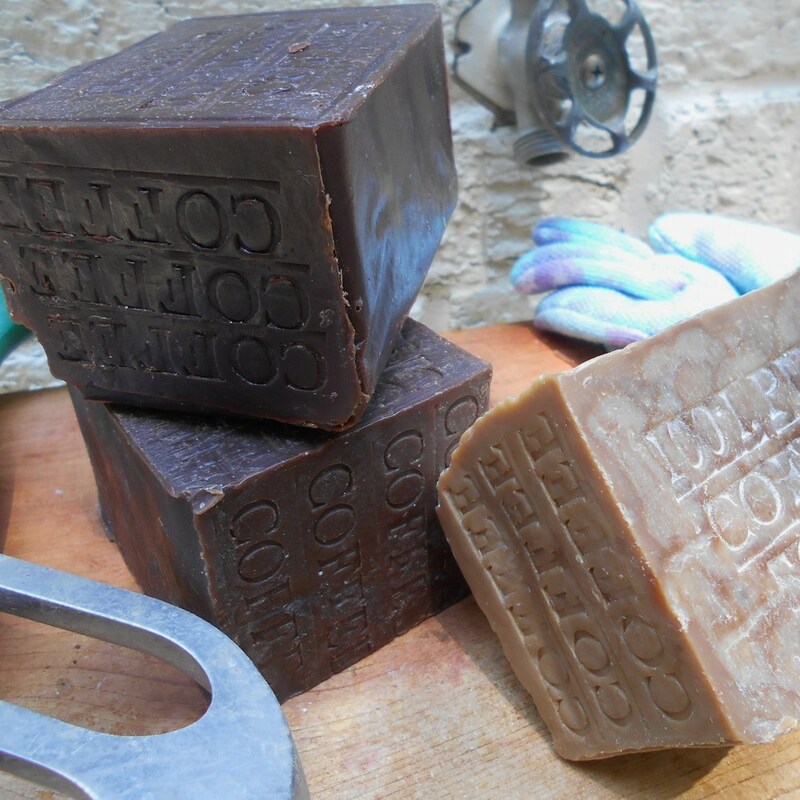 Ours Limited Edition -Aged Soap , Extra Large Soap Bar and Large Bar . 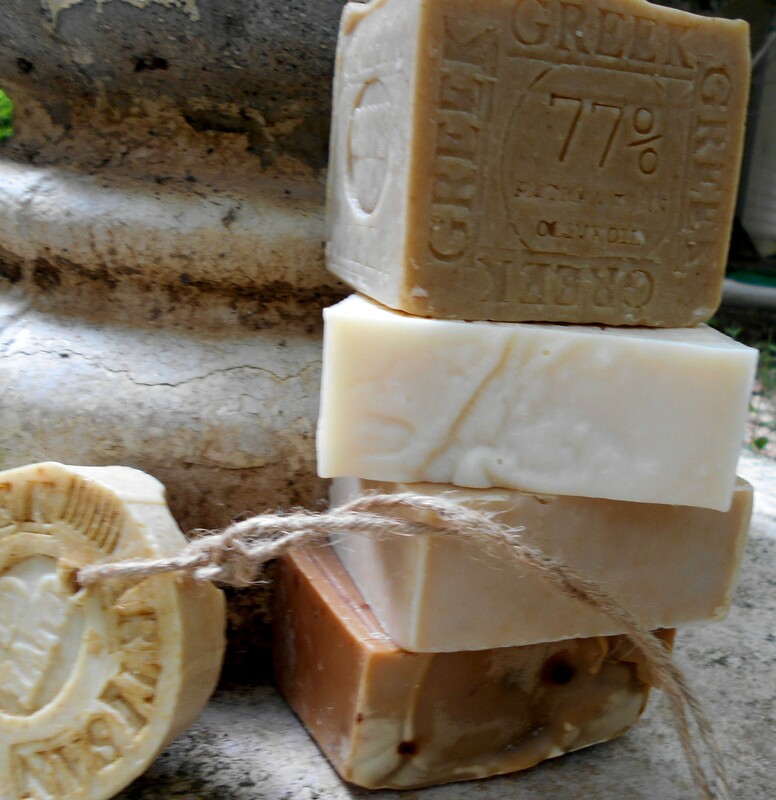 is a Wonderful aged soaps that can be used not only in the shower or bath, Limited Edition Natural Soap makes a wonderful decorative soap, custom hand stamped.